I'll explain more about Trim Healthy Mama in another blog post soon. 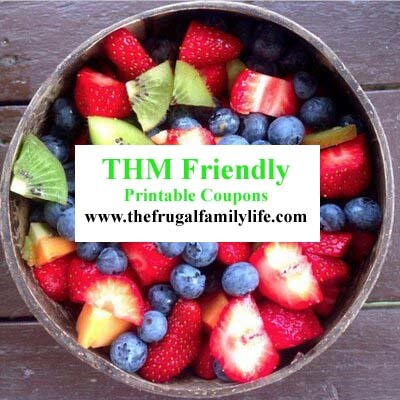 But for now, if you are a Trim Healthy Mama or if you've been playing around with doing it for awhile, then I have a list of coupons for you! Who doesn't want to save money and be able to eat healthy too? *Mambo Sprouts has several coupons that are THM friendly including $1 off Zevia, Pyure, Blue Sky, Blue Diamond and more. Head over there to choose the ones you want to print. *Here are several coupons preselected for you that are all thm friendly. Click on the coupons to print!